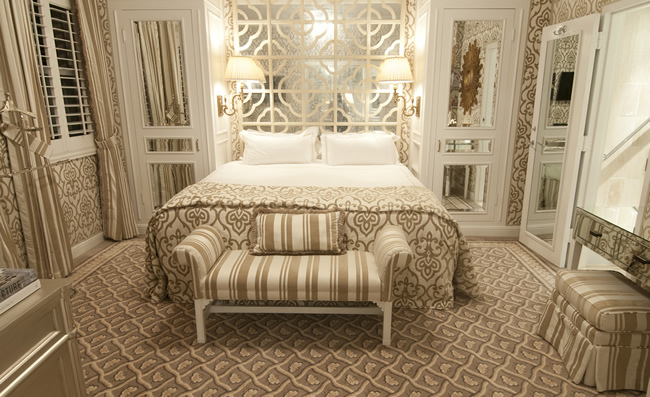 A 1-bedroom suite at the Chesterfield Palm Beach. The Chesterfield Palm Beach is offering travel agents 25 percent off the best available rates now through Sept. 30. The 53-room boutique hotel—a member of the Red Carnation Hotel Collection and Small Luxury Hotels of the World—dates back to 1926, and was designed as a European bed and breakfast. 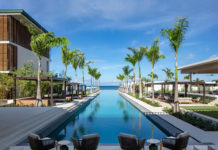 The property features the Leopard Lounge and Restaurant with nightly live entertainment; an al-fresco restaurant The Courtyard; and a heated pool and hot tub. Agents can also experience the hotel’s services and amenities, such as sherry on arrival; bathrobes; twice-daily maid service; and deluxe toiletries. Call for rates. For more information, call (561) 659-5800 or (800) 243-7871 or visit chesterfieldpb.com. For more on the Chesterfield and Palm Beach, see Vintage Palm Beach from the October 2012 issue.